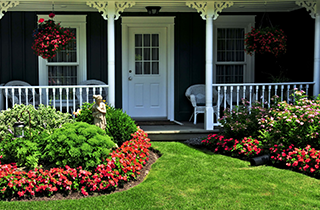 If you want to increase curb appeal or just overall home value, then A + Landscaping can make it happen! 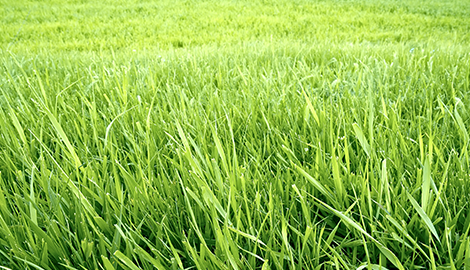 Speak with the top lawn and landscaping crew in Las Cruces, NM. Pick A + Landscaping when quality really counts! •Light tree trimming. 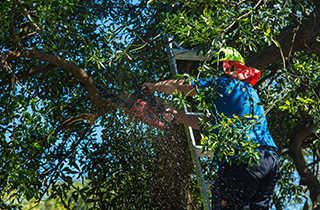 A full tree service is a separate job. •We just require you to stay with us for at least one year in good faith. We don't do contracts unless you the customer wants one. Schedule a time for us to visit your home or business, so we can develop an accurate bid. Arrange a time for us to come by, so we can sit down and discuss your situation. At A + Landscaping from designing, to installing, to maintaining, beautiful landscapes are our calling. We are thankful to provide you with professional work. •	Tree Maintenance—For tree or stump removal, our qualified and insured experts can handle any project, large or small. 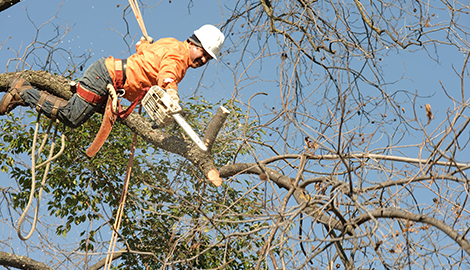 •	Tree Trimming— Includes pruning and limb removal, so that branches do not hang close to your home. •	Lawn Care—Fertilizing, aerating, irrigating, for both spring and fall, including help with theme gardens or space for teams sports! •	Lawn Mowing—When you want fresh and clean stripes that will have your neighbors turning their heads, this is the service for you. •	Landscaping Maintenance—If you have rotting railroad tie retaining walls, or if you need new mulch beds, we can help upgrade your situation. •	Landscaping Restoration—Turn tired landscaping elements into beautiful centerpieces worth talking about. •	Residential Property Maintenance—Do you need a landscaping team to care for your property? 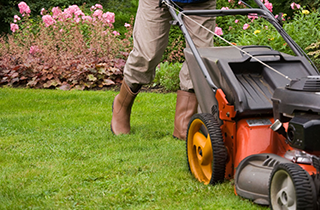 Schedule weekly appointments with A + Landscaping and we'll keep your lawn and landscape in top condition. •	Business and Industrial Maintenance—Our team also serves commercial facilities. Give us a call for the best landscaping maintenance! At A + Landscaping, you won't find the cheapest company in town. Instead, you will find respect, customer service, guaranteed work satisfaction and professional working employees who work hard and provide the best service to their capability with thanks and appreciation. To us, customers are like family. We provide respect and expect respect in return. 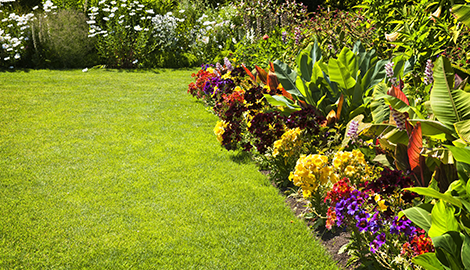 We will turn your dead non working property to a thriving landscaping garden that fits your needs. From designing, to installing, and to maintaining we are your one call company that caters to your personal property. We work with a positive attitude thankful for the opportunity to help with your landscaping ideas. If we can't deliver what you need, we will point you in the right direction. Meaning if we aren't licensed to do the work, we will send you to the licensed company that can provide you with further professional help that fits your needs. We are standing by ready to serve you today. Touch base with A + Landscaping now. Give us a chance to show you our skills!